2 Peter 2:13-16 (Part of the Peter, Second series). 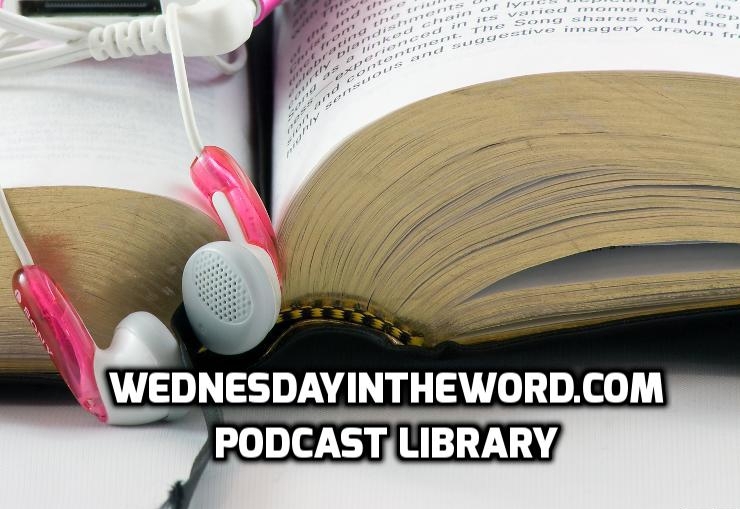 Teacher: Krisan Marotta on December 19, 2018 (Wednesday in the Word). 09 2 Peter 2:10-12 Who are the glorious ones and why are they reviled? 2 Peter 2:10-12 (Part of the Peter, Second series). Teacher: Krisan Marotta on December 12, 2018 (Wednesday in the Word). 2 Peter 2:5-10 (Part of the Peter, Second series). Teacher: Krisan Marotta on December 5, 2018 (Wednesday in the Word). 2 Peter 2:4 (Part of the Peter, Second series). Teacher: Krisan Marotta on November 28, 2018 (Wednesday in the Word). 2 Peter 2:1-3 (Part of the Peter, Second series). Teacher: Krisan Marotta on November 14, 2018 (Wednesday in the Word). 2 Peter 1:12-21 (Part of the Peter, Second series). Teacher: Krisan Marotta on November 7, 2018 (Wednesday in the Word). 2 Peter 1:7-11 (Part of the Peter, Second series). Teacher: Krisan Marotta on October 31, 2018 (Wednesday in the Word). 2 Peter 1:5-6 (Part of the Peter, Second series). Teacher: Krisan Marotta on October 24, 2018 (Wednesday in the Word). 2 Peter 1:5-11 (Part of the Peter, Second series). Teacher: Krisan Marotta on October 17, 2018 (Wednesday in the Word). 2 Peter 1:1-4 (Part of the Peter, Second series). Teacher: Krisan Marotta on October 10, 2018 (Wednesday in the Word). 2 Peter 3:1-13 (Part of the Behold Your God series). 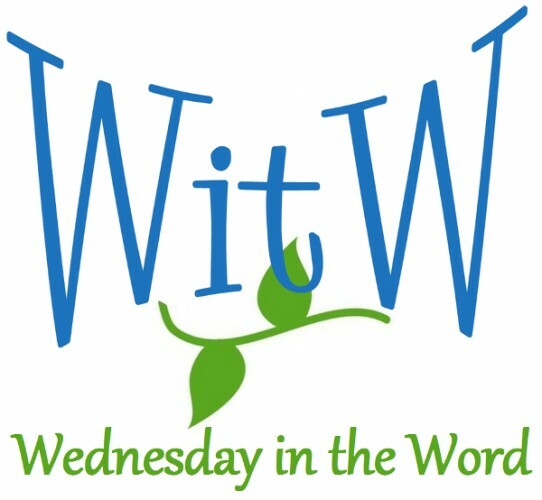 Teacher: Terri Weiser on January 30, 2013 (Wednesday in the Word).